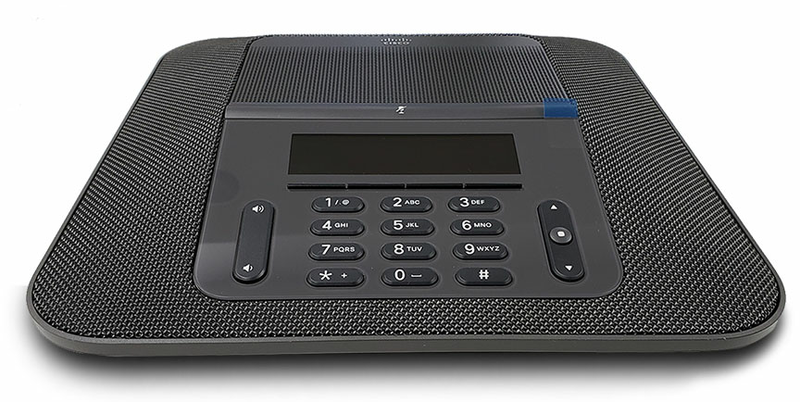 The Cisco 8832 IP Conference Phone delivers easy-to-use audio conferencing with astounding voice quality and clarity. 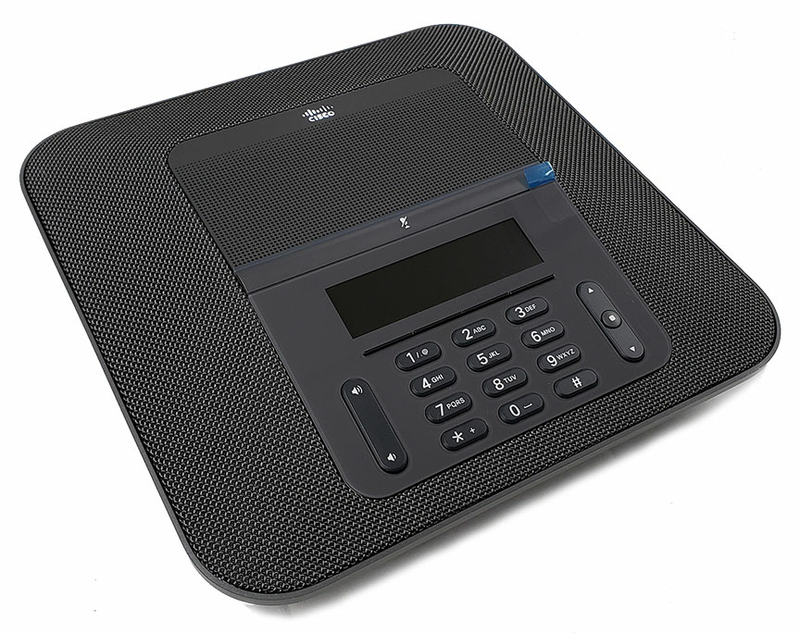 Newly developed microphones and loudspeakers provide the richest sound of any conference phone on the market. 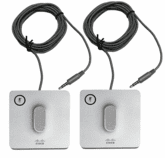 A unique acoustic design includes a “studio-monitor” full-range speaker. 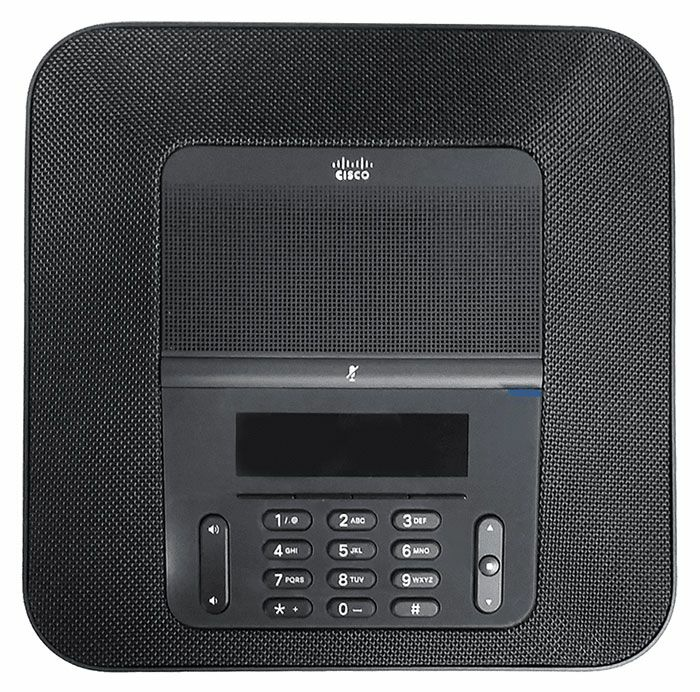 This loudspeaker architecture provides a dynamic, detailed sound with low distortion and low-frequency clarity, making conferencing an in-person experience. 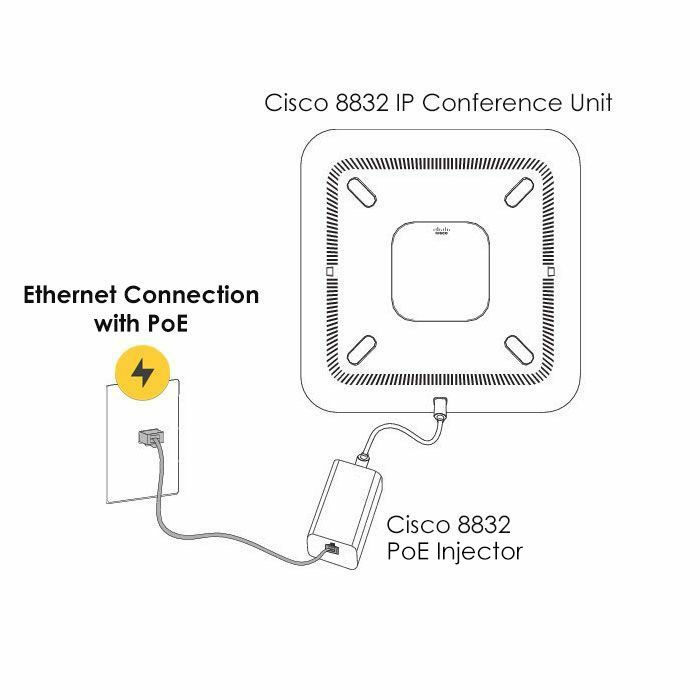 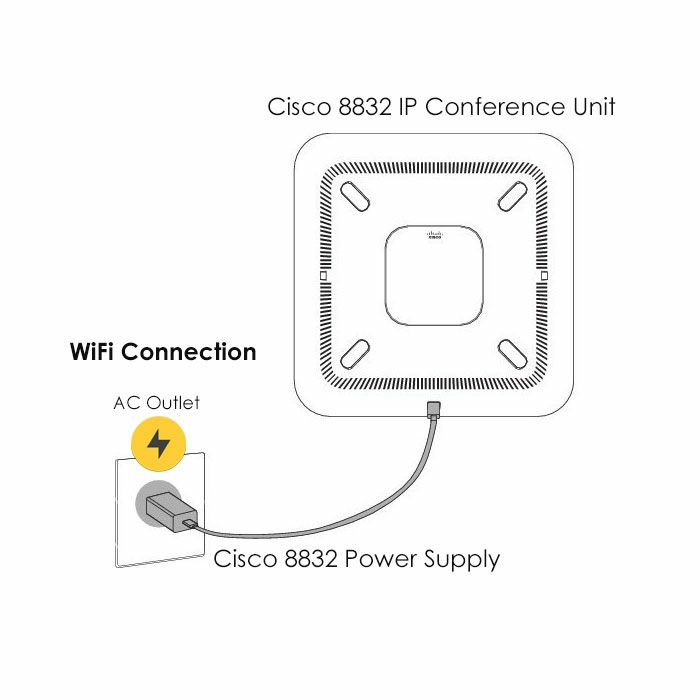 There are 3 power configurations available for your Cisco 8832 IP Conference Phone depending on how you connect the unit to your data network - Wifi connection, Power over Ethernet connection, and Standard (non-PoE) Ethernet connection. 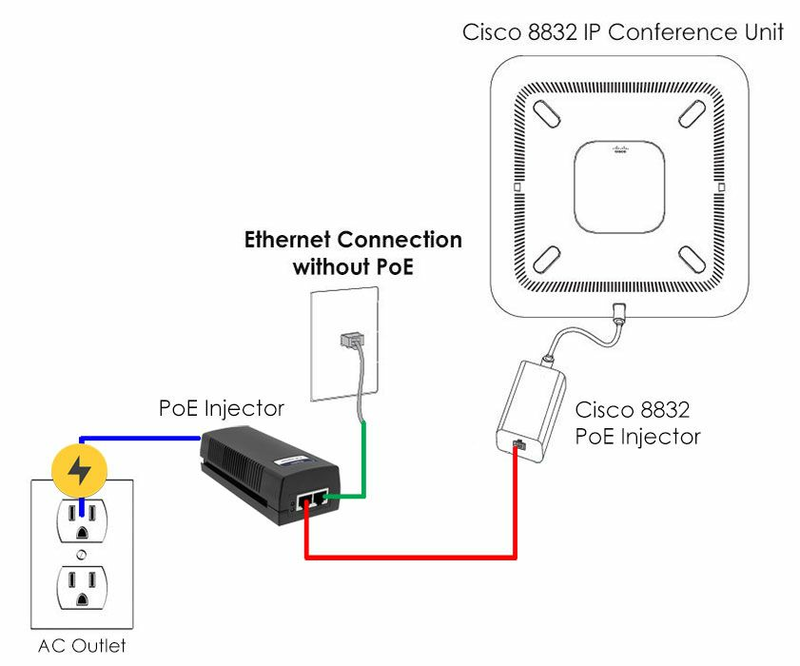 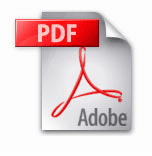 Please review the Cisco 8832 Powering Options before choosing your power configuration.